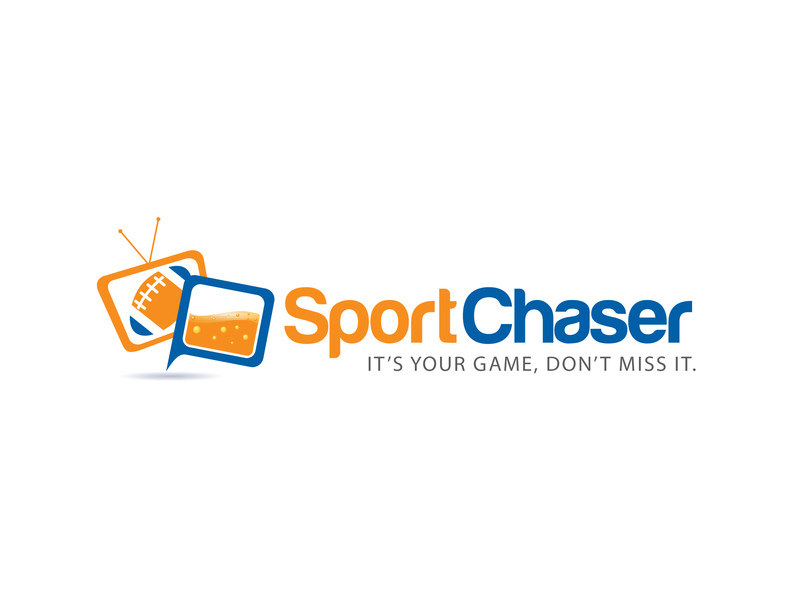 Happy holidays from SportChaser.com! We wish you a wonderful time with the people you love and a safe holiday season, starting with this cute video from a 2-year old playing basketball. Now, onto the big reasons to visit your local sports bars this weekend. From the UFC and WWE fights to a some crazy sports games, this weekend is sure to turn some heads and give us a reason to talk so with that, check out the top games with our weekend snapshot. Enjoy your weekend and the craziness this next week will bring!